As these may all involve complicated issues of fact and law you need to get advice from a true property dispute expert. Our specialist property dispute lawyers will take the time to understand the full history of the dispute. They will usually arrange a site visit before going through your options with you with the aim of finding the most cost effective solution. In particular we will discuss with you at an early stage other ways of resolving the dispute without going to court, for example mediation or a ‘joint settlement meeting’. We have contacts with a number of other property professionals so if we need to involve an expert witness, such as a surveyor or planning expert, we will be able to put you in touch with the right person. For help with a boundary, right of way or party wall dispute call, email or request a call back from one of our specialist property dispute lawyers. Anne has extensive experience in property law, both residential and commercial. 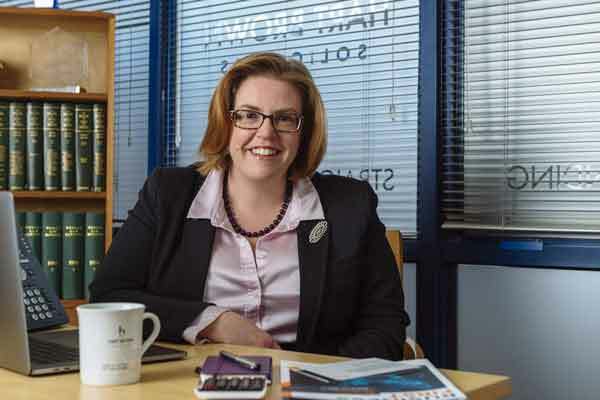 In recent years, she has specialised in commercial property, particularly landlord and tenant matters. Her most memorable case involved the sale of Ashdown Forest which included the Five Hundred Acre Wood and Pooh Bridge! 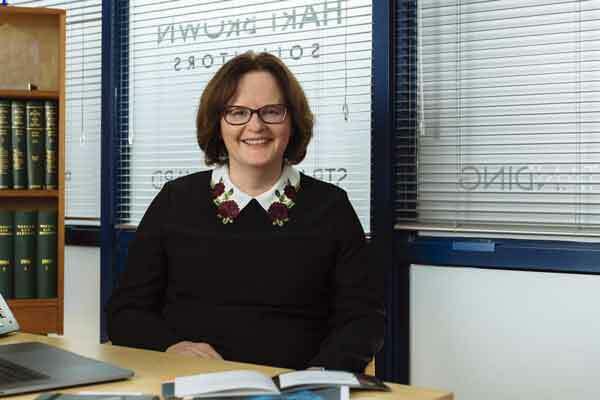 Anne trained with a city firm and joined us here at Hart Brown in 2004. 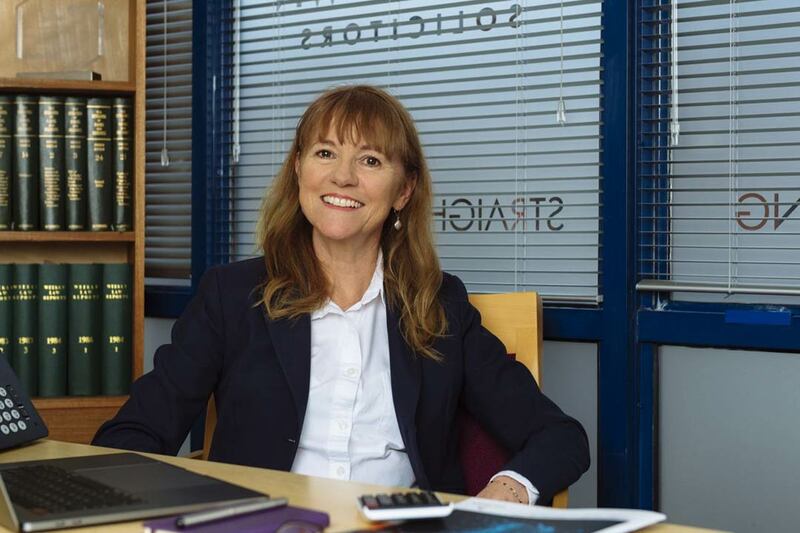 Celia has a wealth of experience in commercial property and in particular in acquisition of developments sites, acting for both landlord and tenants on commercial leases of industrial units and offices and acting for landowners on the granting of options. 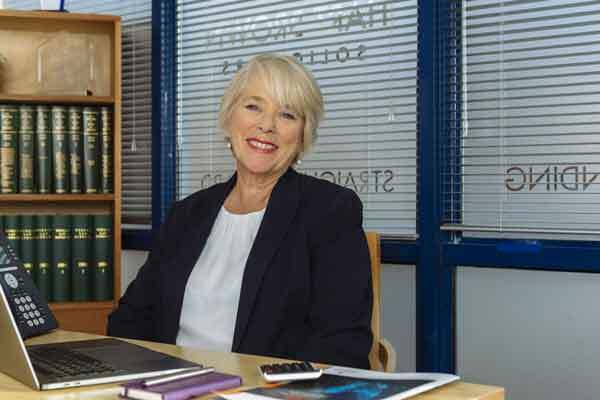 Two of her most memorable cases have been the negotiating of sale of land at Battersea Power Station and acting on the acquisition and disposal of a major development site which included negotiation with the office of the Mayor of London. Celia joined Hart Brown in 2007 and she became a consultant in 2015. 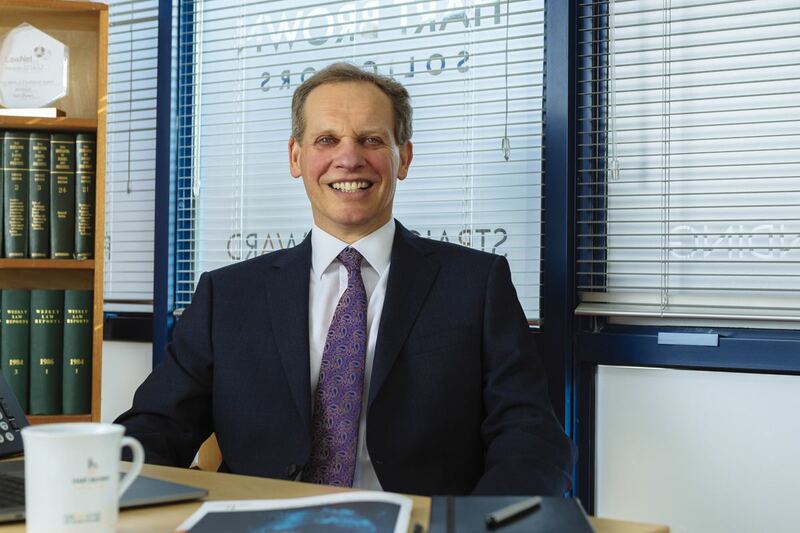 John started his career at Hart Brown in 2016. He is a Commercial Property solicitor with 18 years post qualification experience in property. 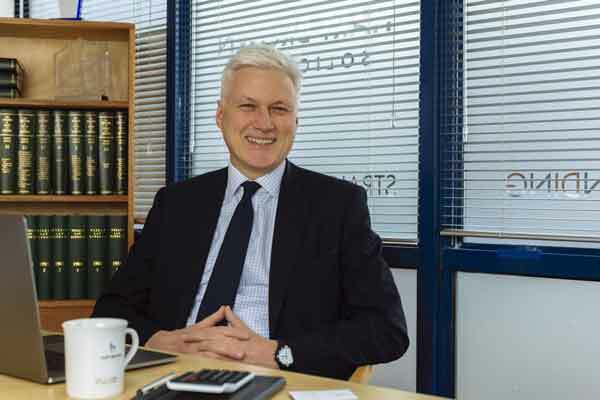 He is a member of the Law Society and has written articles for the local press in Kent and Sussex. The full cycle of business leases, buying and selling businesses as a going concern, specialism in leasing and disposal of licensed premises, development work and residential leasehold extensions. 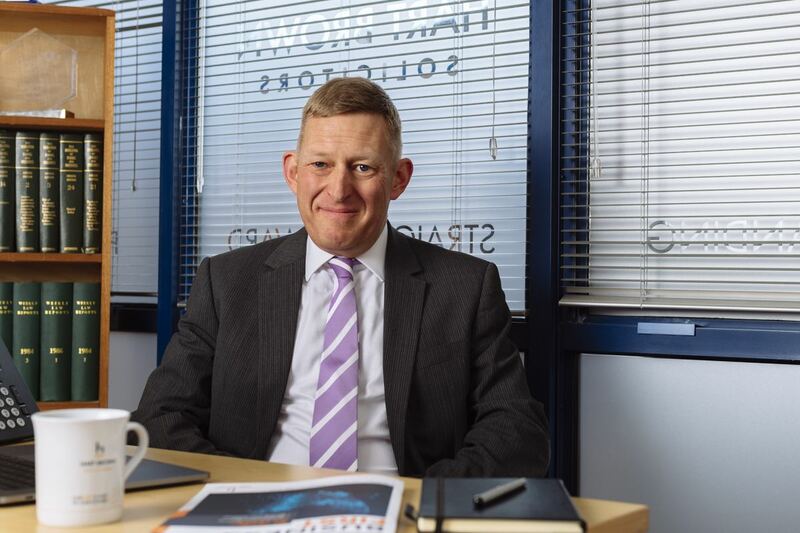 Handling the property aspects of a £20 million company acquisition and restructuring the leaseback arrangements to achieve a substantial SDLT saving. Rod joined Hart Brown as a trainee in 1983, qualified in 1985 and became a partner in 1988. 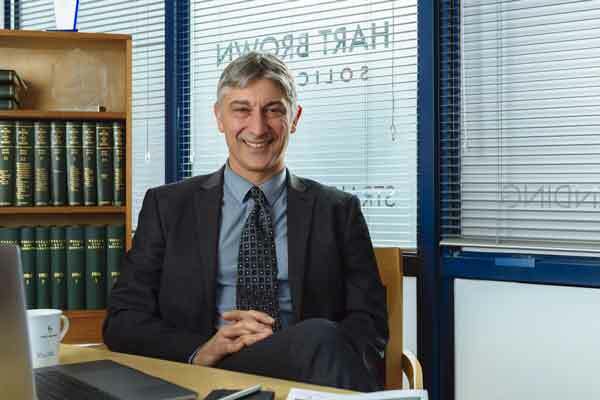 Rod has specialised in property law for over 20 years concentrating on commercial property for the last 7 years. He handles a broad range of commercial transactions for both businesses and individuals. He has developed a particular expertise in dealing with restrictive covenants, options, conditional contracts and overage. He is a member of the Law Society Property Group, the LawNet Commercial Property Group and Mensa. 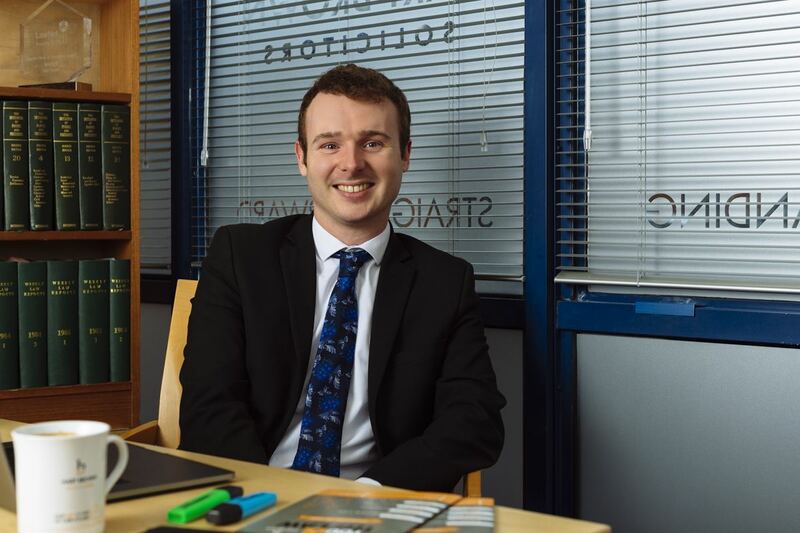 In order to further enhance his knowledge and skills in 2007 Rod took on the arduous task of studying for, and passing with Distinction, an LL.M Masters Degree in Advanced Commercial Property Law through Northumbria University. He achieved the highest combined score with his first 4 assignments and was awarded top prize by Butterworths/Lexis Nexis. In 2008 he published a book on “Methods of Securing Development Land Overage”. 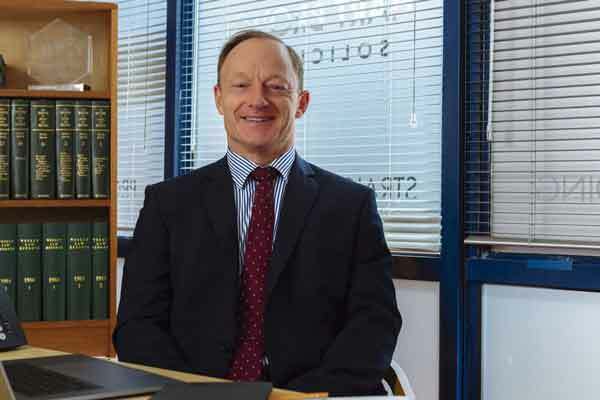 Roderick’s clients regularly describe him as “very good to deal with”, “clear, direct, straightforward, efficient and effective.” Another client commented: "Roderick Campbell provided extremely helpful, insightful, and totally professional advice. He was much more useful than other solicitors involved in the transaction." His most memorable case was an Option Agreement concerning an M25 service area which lasted for some 12 years.